Yum! 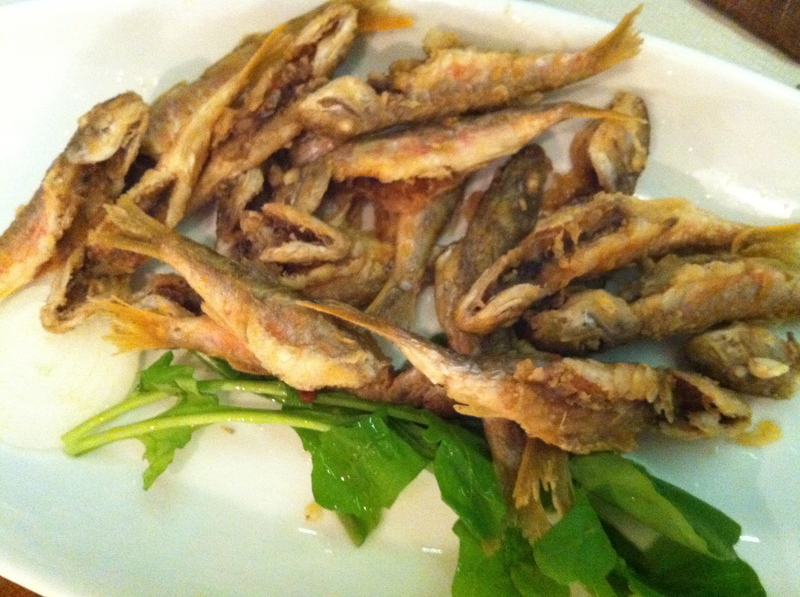 Eating fish in Besiktas is a real treat! That sounds so good, Ann! You’re making me want to visit Turkey again. I hope things are well!